Due to health reasons we arescaling down. 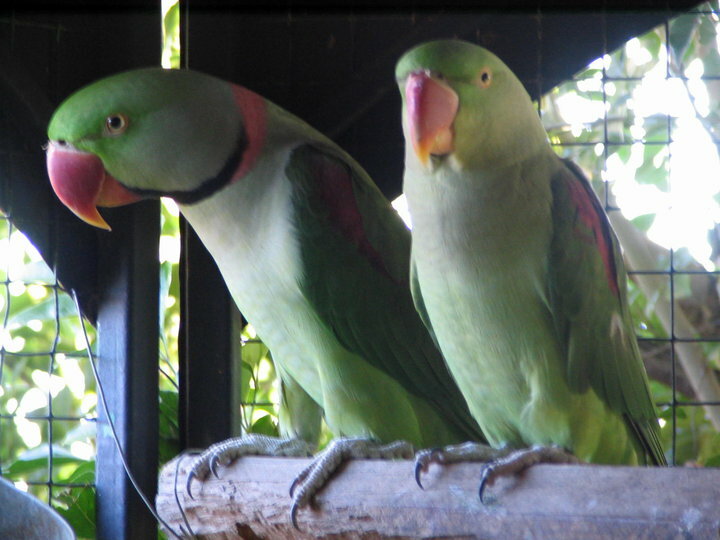 Quakers, Alexandrine Parrots and Amazons are for sale as well as small aviaries. Call David today for enquiries! Outback Hand-Raised Parrots - Mildura, Victoria. Call 0427 442 074 for enquiries. Outback Hand-Raised Parrots - Specialist Incubation & Hand-Raising Service. Call 0427 442 074!